Delivering something extra or unexpected will always have a hugely positive impact on a golfer’s memory. Our PinZone solution enables you to provide fast and accurate pin location information while delivering a truly professional edge to your service. Combining striking graphics with intelligent software gives you a cost effective web-based solution and the ability to produce pin location sheets in a variety of formats to suit. 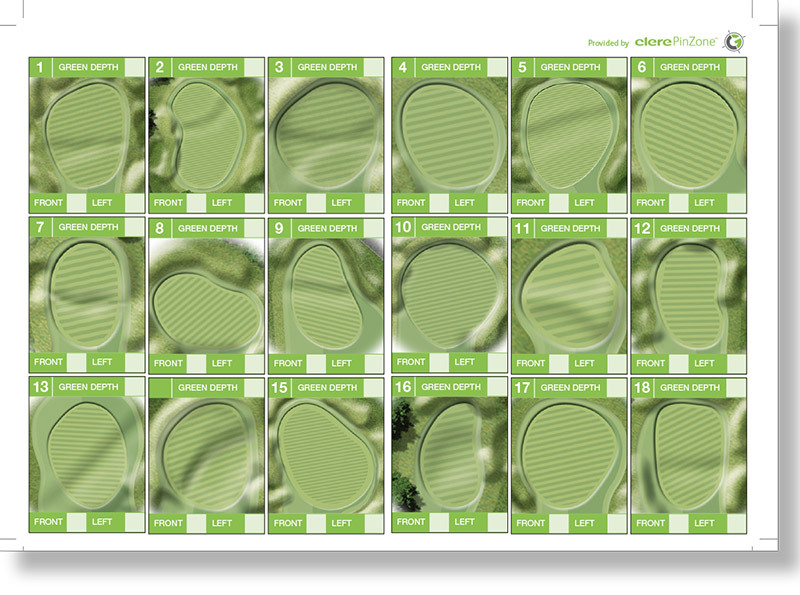 With pre-printed and fully branded sheets for you to over-print daily pin information onto you can add real value to vsiiting golfers at minimal cost. 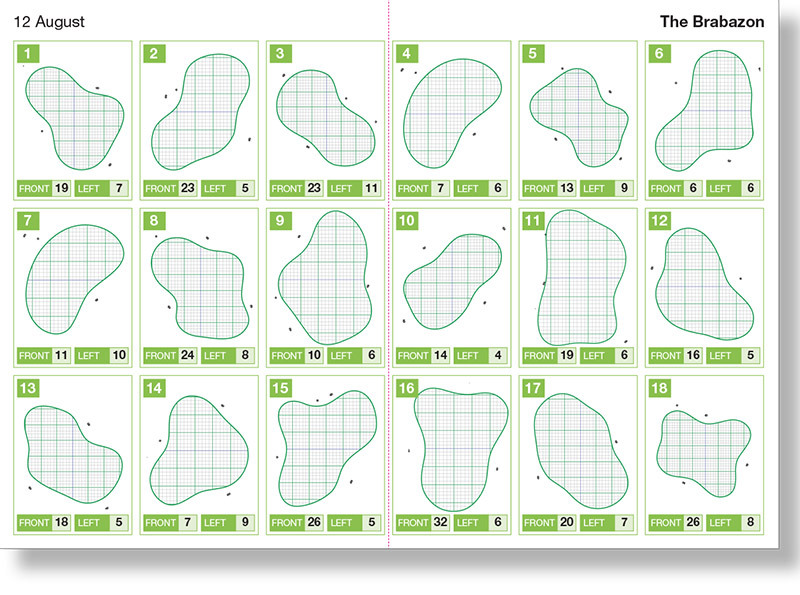 Create personalised, accurate daily pin sheets quickly and easily in a variety of formats.